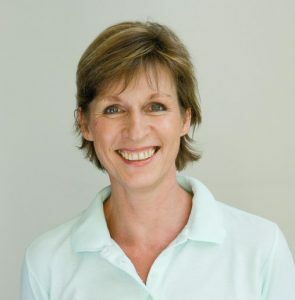 Dr Barbara Doll holds a PhD in German Philology, Linguistics and Philosophy as well as a medical degree in Gynaecology, Obstetrics and Complementary Medicine. She is involved in research and also teaches Complementary Medicine in Europe and Central America. Dr Doll seeks to combine the traditional mainstream medicine with methods from the complementary medicine. Besides her occupation as gynaecologist she has specialized in Neural Therapy, which is a method based on complementary medicine using local anaesthetics to influence the autonomic nervous system. As co-founder and coordinator of an NGO medical and dental project in Jamaica, West Indies she worked in her field as OBGYN between 1983 and 1995. Since spring 2009 she was a Board member of the ZAEN, the biggest association for complementary medicine. Working with the WFC, Dr Doll is mainly interested in developing complementary and integrative medicine as a sustainable and efficient medical tool. Dr Doll is also engaged in fundraising for the World Future Council Foundation. Dr Barbara Doll has been a member of the SB since 2010.